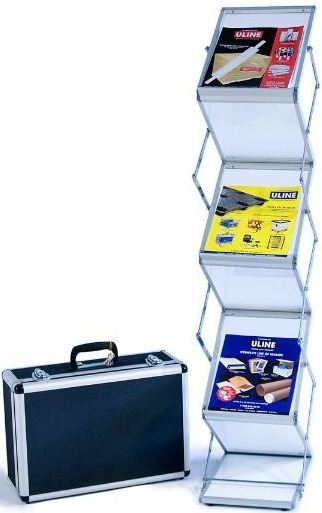 Looking to Display Literature or Showcase Products? Making a visual impact at a trade show, or even in a retail environment, is critical. You need to grab a client’s attention and let them know what service or product is being offered.